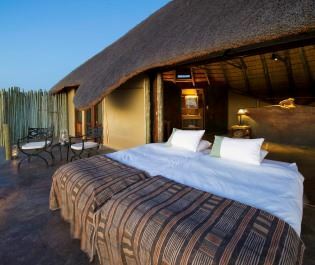 Perched upon a series of raised wooden walkways which overlook the Ugab River and Brandberg Massif Mountain, Sorris Sorris Lodge is located on the top of a rocky hill above Damaraland’s vast desert plains. We love the classic, luxurious feel this desert lodge has to offer, whilst completely immersing you in an otherworldly landscape of isolated, boulder-lined desert and elusive wildlife. 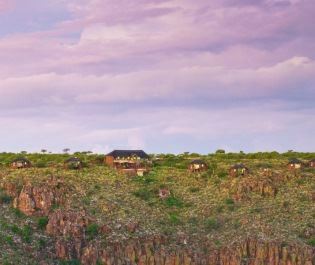 There’s a total of just nine individual suites, all of which are beautifully-designed and spread around the base of the rocky outcrop for truly spectacular views. Each room is appointed with floor-to-ceiling glass windows and sliding doors, which lead out to a large private terrace. Four of the airy bedrooms feature double beds, whilst the other five offer twin beds, which are raised upon a wooden platform for the ultimate views. The open-plan layout flows into an en-suite bathroom area, featuring a bath, separate toilet cubicle and spacious rain shower. The main lodge showcases breath-taking panoramas from huge windows and a spacious decking area, and you can enjoy your delectable meals indoors out outdoors – keep an eye out for the elusive desert elephants. The lodge’s beautiful V-shaped swimming pool is perfect for cooling down after a long day of trekking. 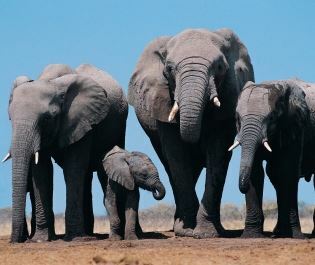 Sorris Sorris Lodge’s fabulous selection of activities are mainly centred on exploring the region and its phenomenal wildlife, including guided walks and scenic game drives to track elephants in the Ugab River. 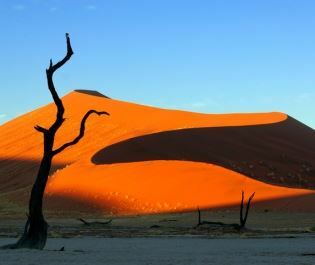 You can also enjoy numerous cultural excursions, from a guided tour of the Brandberg Massif, to visiting local communities to learn about their day-to-day life. 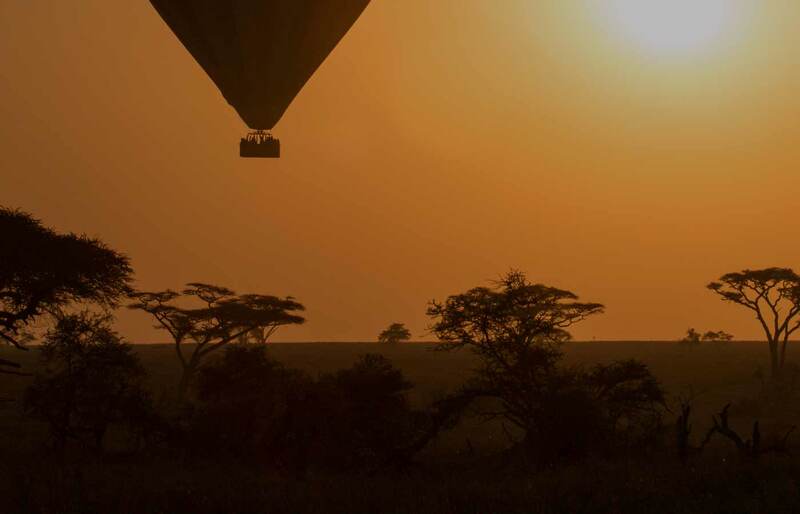 Alternatively, you could simply relax with a spectacular mountain-view sundowner. Open all year round, children over the age of nine are welcome. We just can’t get enough of Doro Nawas, a luxuriously rustic lodge that stands out against Aba-Huab River Valley’s desolate plains. 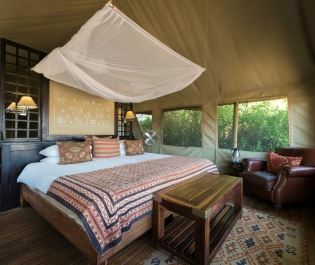 Nestle down next to the roaring fireplace and look out onto the endless desert plains - you’ll soon see why we love this luxury tented camp. 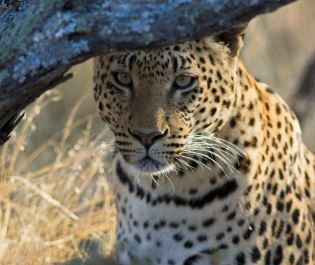 Offering a seamless escape into the desert, this intimate camp is the best place in Africa to see desert-adapted black rhinos and elephants. 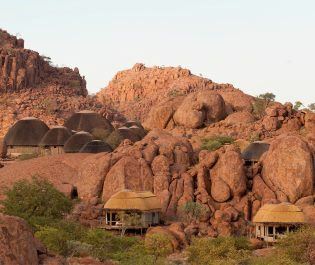 Blending into the surreal rocks of Damaraland, the igloo-shaped bungalows of Camp Kipwe are perfect for exploring the natural bounty of the Twyfelfontein region. 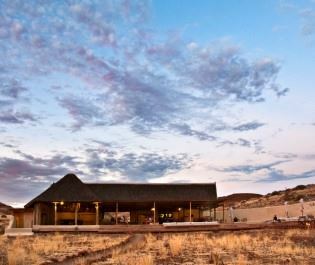 Extremely welcoming community-owned lodge set in a private concession with outrageous views over Damaraland; we love how Grootberg showcases authentic and untouched Namibia. 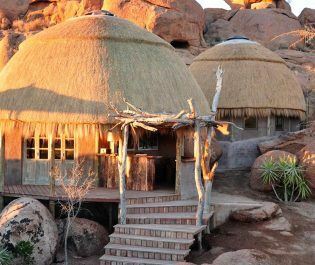 Elegant and romantic tented camp set amongst the granite boulders of southern Damaraland; we love the atmosphere of seclusion. 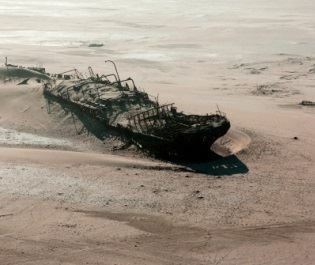 From the eerie shipwrecks and never ending sand dunes, to the inquisitive seals and adventurous experiences, Skeleton Coast needs to be seen to be believed.